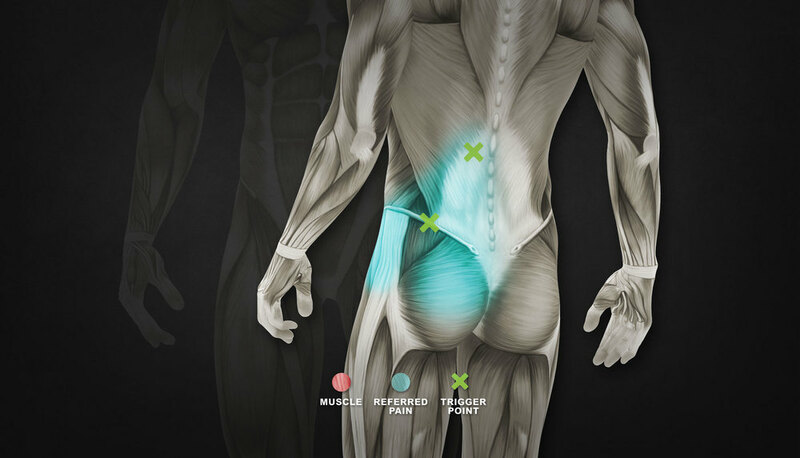 FIX Muscle Performance is a clinic dedicated to finding solutions for our clients. Our staff are passionate and constantly seeking further knowledge to benefit and make a difference. We pride ourselves on good service and strive for our clients to have an extraordinary experience. Do you suffer from cramping of the Calf Muscles? Pilates was initially developed as a rehabilitative tool by Joseph Pilates, a German gymnast born in 1883,. Joseph dedicated his life to teaching his exercising techniques, believing that poor posture goes hand-in-hand with poor health.